Root was born in Hot Springs, Ark. but grew up mostly in Arkadelphia, Ark. He is a 1979 graduate of Arkadelphia High School and earned his bachelor’s degree in communications from Ouachita Baptist University. Root received a master’s degree in history from the University of Arkansas at Fayetteville and a doctorate in mass communications/high education from Oklahoma State University. Root and his wife, Dr. Deborah Root, have been a part of the Ouachita Baptist University faculty and staff for 25 years. He currently serves as the Dean of the School of Humanities and is a professor of communications. Dr. Kenneth Harris, Jr., vice president of the Board of Education, is originally from Fordyce, Ark. Harris was elected to the Board in 1983 and has also served as president and secretary. He graduated from Calhoun County High School in Thornton, Ark. and received his bachelor’s degree in elementary education from Arkansas Agricultural, Mechanical and Normal (AM&N) College, which is now the University of Arkansas at Pine Bluff. Harris continued his education at Henderson State University and received a master’s degree in curriculum and instruction. He then earned his Doctorate in Education in curriculum and instruction from East Texas State University. Harris is a retired Henderson State University education professor. His wife, Pamala Hall Harris, and daughter are both educators, and he has a granddaughter in the seventh grade. Mr. Billy Groom was elected to the Board in 2010. Groom was born in Arkadelphia, graduated from Arkadelphia High School and attended Henderson State University. He is a coordinator at National Apprenticeship Training Foundation. Groom is married to Lori Groom, owner and operator of the local Hair Hype Salon. He has two children currently enrolled at Arkadelphia Public Schools. His eldest son is an aviation student at Henderson State University. Dr. Casey Motl has served on the Board of Education since 2013 and will be up for reelection this year. Motl grew up in Bryan, Texas and graduated from Bryan High School in 1989. He received his undergraduate degree in history from Texas A&M University in College Station, a master’s degree in history from the University of North Texas and a Ph.D. in history from Texas A&M University. Motl currently is an associate professor of history at Ouachita Baptist University. He has been married to Lori Motl, Director of Admissions Counseling at OBU, for eighteen years. The two have three children currently enrolled in Arkadelphia Public Schools. Ms. Gina White is the most recent addition to the Arkadelphia Public Schools Board of Education. White was appointed to fill the Zone 7 vacancy in 2015. As a native of Arkadelphia, White graduated from Arkadelphia High School and attended Henderson State University, where she received her degree in business administration. She also holds a degree from the University of Little Rock Bowen School of Law. White is a partner in the Arkadelphia based law firm Wright, Berry & White. She is married to Rob White and has a daughter that is a current student at Arkadelphia Public Schools. Mr. Randy Turner, born and raised in Arkadelphia, Ark., was first elected to the Board of Education in 2005. He served for six years, including his presidential term from 2007 to 2009. After taking off for a few years, Turner was reelected to the Board in 2013. He is a 1971 graduate of Arkadelphia High School and received his bachelor’s degree in accounting from Ouachita Baptist University. Turner is a certified public accountant and is married to Glenetta Turner. The two have one daughter, residing in Arkadelphia, and a son, living in Little Rock. 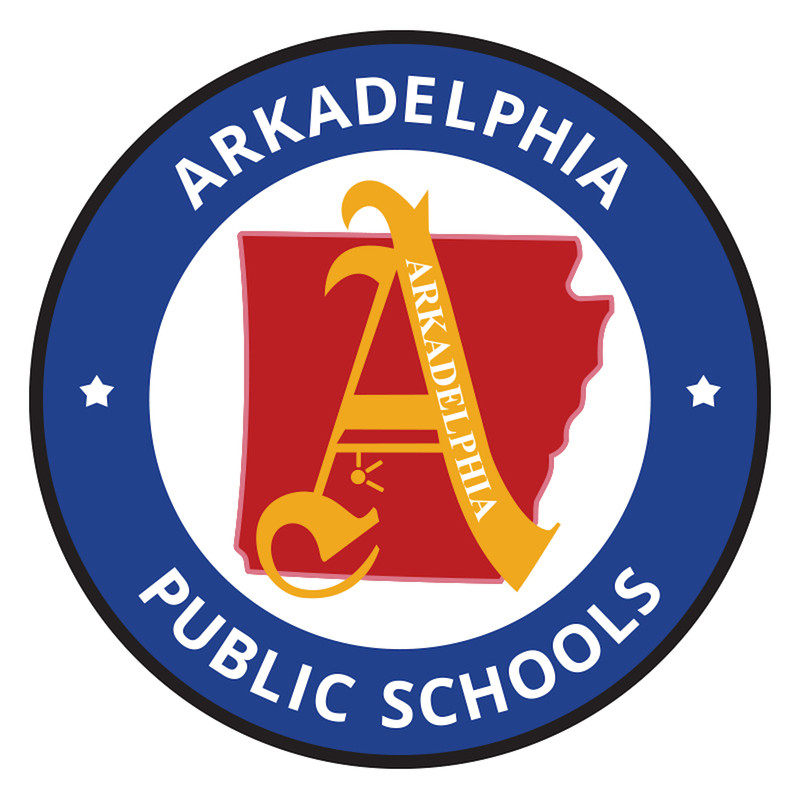 Two of Turner’s three grandchildren attend Arkadelphia Public Schools. “I am proud to be from Arkadelphia, and my own children received a great education at the Arkadelphia Public School District,” Turner said.